Betrayed, wronged and desperate, watch out! 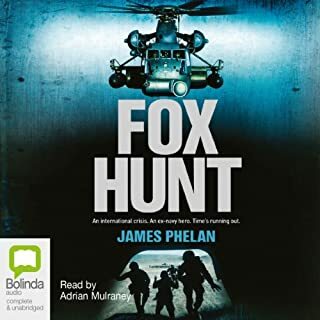 When the world faces a deadly threat from a lost weapon, disillusioned ex-Navy operative Lachlan Fox is forced back into action. On a diving trip off Christmas Island the pair recover an obviously military but unidentifiable pod from the sea floor of the Indian Ocean, setting into motion a chain of events that will drag them both into the corrupt world of international politics and arms races. 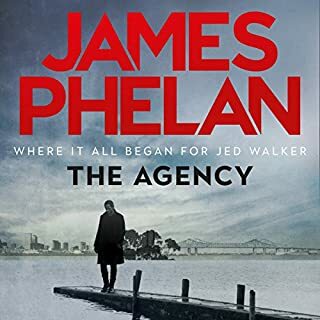 It's 2005, and Jed Walker has just joined the CIA. As a 10-year veteran of Air Force Special Operations, Walker is used to being at the pointy end of things. But normally the front line is much further from home. 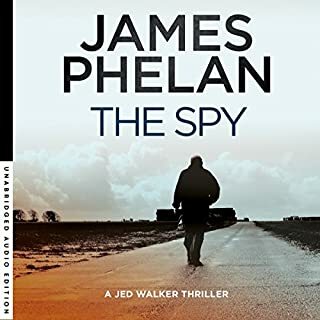 Sent to New Orleans on the trail of Russians wanting to claim back what was stolen from them in Afghanistan, it doesn't take long for Walker to realise that in the murky world of espionage, the rules of war do not apply. 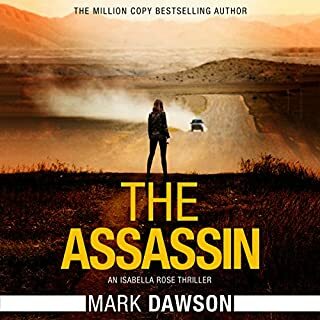 From Amazon number-one best-selling author Mark Dawson, this novella is an introduction to John Milton, the most dangerous assassin in the pay of Her Majesty’s government. Meet John Milton. He considers himself an artisan. A craftsman. His trade is murder. Milton is the man the government sends after you when everything else has failed. Ruthless. Brilliant. Anonymous. Lethal. You wouldn't pick him out of a crowd, but you wouldn't want to be on his list. But now, after ten years, he's had enough - there's blood on his hands, and he wants out. Trouble is this job is not one you can just walk away from. In this dip into his case files, Milton is sent into North Korea. With nothing but a sniper rifle, bad intentions, and a very particular target. Will Milton be able to take on the secret police of the most dangerous failed state on the planet? Mark Dawson has worked as a lawyer and currently works in the London film industry. His first books, The Art of Falling Apart and Subpoena Colada, have been published in multiple languages. This is an interesting book for the content and storyline. 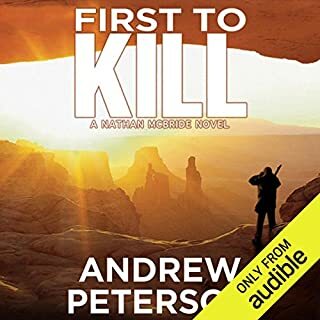 Having read the book, I purchased the companion audio content, and enjoyed the couple of hours that the audio rendition provided. I applaud the narrator for the voice characteristics displayed, thus giving another dimension to the author's work. I really enjoyed this short story. The writer was able to put me in the center of the story. The characters were realistic and fully developed. The plot was believable and exciting. I was disappointed that it was not longer because the writer had set the reader up for a roller coaster ride and it ended too quickly. I hope to see more material from this writer. The reader was also excellent. I had no trouble distinguishing who was who. He accelerated the excitement which added a measure of enjoyment. Very good story, good characters, very entertaining. liking forward to the next book. The main character is very good at his job, gets out of almost impossible situations by knowing how most men will react to situations. 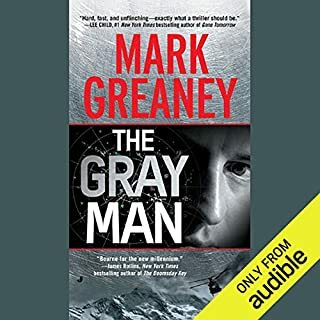 Lots of action, and intrigue, very good for a spy type book. Great start to the John Milton series! Mark Dawson is a very successful British author who got his start self publishing. 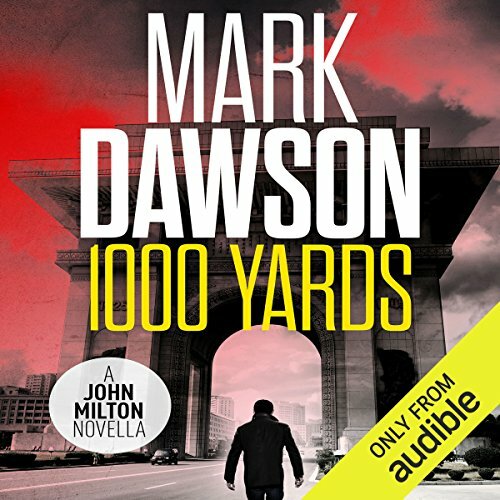 1000 Yards is an Audible Studios produced short story that introduces John Milton to the audiobook audience. It is a great espionage story set mostly in North Korea. There are now a total of 2 short stories and 8 novels in the Milton series. From my perspective the quality has dropped in some of the more recent novels from 5 stars to 4 stars. It is still a wonderful series. Good start for the series of books about John Milton. Lots of facts and figures that just got in the way of the story. Really didn't have much going on as far as I could tell. I've read another"Cleaner" book but it was most entertaining. Finally a story that is worthy of his skills. Wading through the John Milton series has been enjoyable but not as good as it can be. This story and 'Tarantula' - both novellas - are better than all the other novels combined. I wish he would give us a few more of the pre-'reformed,' when he was number one novels. Couldn't put it down. I really enjoyed the details in the story, and the way it all played out. 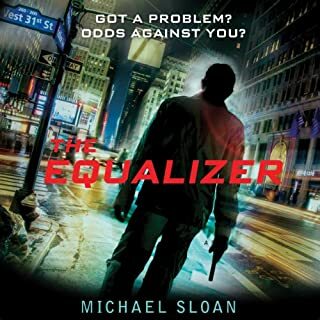 This is a very nice little (short story) prequel to The Cleaner. 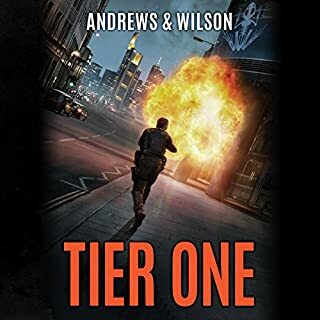 There's not a lot of character development as there is in the longer book, but the operation (kill some major military players in North Korea) is interesting, and his plan to accomplish it clever. No wonder Kim Jong-un is not happy with America! The Korean rebels who help him get around and procure arms are pretty well-rounded characters. This is an enjoyable read if you already like John Milton and just have to have a little more! Glad this was a short story or I would not have been able to finish it. All talk; little action and even the action was slow and wordy. It was hard to feel anything for the lead character. I am okay with a protagonist having a few flaws, but this guy had no redeeming features to make you care about him. Also, I thought a "cleaner" was someone who cleaned up bodies and forensic evidence after an assassin did his stuff. Here, Milton is the assassin but described as a cleaner. Not a big deal by itself, but just added to a muddled story. The narration made it worse. Thorp is a decent reader, does different voices, etc. and admittedly, the author did not give him much to work with. However, he seems overly dramatic on trivial or routine lines and has nowhere to go from there. 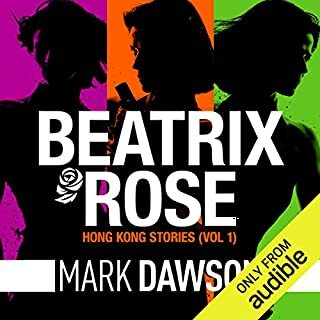 One caveat: To my ear, the reader's "sing-songy" British accent took a slow plodding story and softened the already round edges. But, maybe that is just me and British folks don't like American narration. A short story making you want more when it ends. Milton is deadly as ever, an insight into this regime. 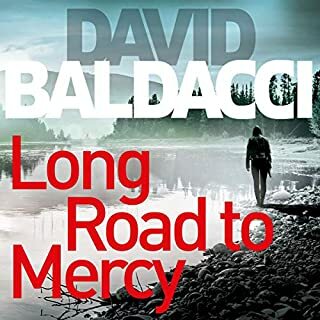 This novella is billed as an introduction to John Milton, a character I've seen referred to as "Britain's Jack Reacher". I would have to say that for me it probably just about succeeded in that I have added the first full-size novel to my wish list to read "one day". It was a borderline thing for me though, the author didn't sell his lead man to me enough to make me really want to find out more. If would have worked better as an introduction had he focused more on Milton's thought processes and behaviour than his enemy's. As a short story overall though it's fine. 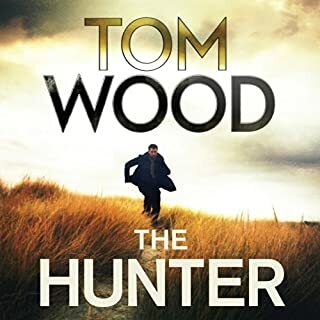 David Thorpe is a good narrator and the plot hums along nicely. My personal feeling is that it would probably be better to dive in with a full-length book and treat this as part of the John Milton odds and ends if you find yourself needing to be a complete collector for the character. The John Milton Series are very good, action packed books. This short story is centred on giving the North Koreans a bloody nose, and once again Milton gets the job. Definitely worth a listen if you're interested in the spy/espionage/action genre. great listen and a fantastic performance as usual. nice and intriguing take on possible possibilities. Exciting start to the series. A very likeable lead character. Look forward to more from this author. Good spy novel, excellent delivery. Broadly speaking, I enjoyed listening to 1000 Yards. An excellent performance by David Thorpe - beautiful tempo to his delivery and his characters were so believeable. As this is the first John Milton book of the series, albeit a short story, I would have liked to have learned a little more about his character and mindset. With the exception of a recurring dream signifying a slightly troubled past and references to time spent with the American military I know very little about John other than that he is an efficient British MI6 operative.You do not develop a natural affinity to his character as you do in Sherlock Holmes Study in Scarlet for example. However, perhaps the first full novel succeeds where this lacks. I will listen chronologically to ‘Tarantula’, another novella, and then give ‘The Cleaner’, the first full length novel, a chance. A really enjoyed this short story, but feel it could have been the start of a whole novel. Not bad. A fast-paced easy-to-follow yarn, with an impossibly efficient hero. 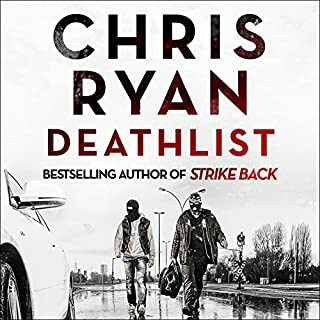 The author revels in minute descriptions of blood and guts and the technical details of weapons at the expense of character and depth. Enjoyable nonetheless. The hit man always gets his marks! A short but exciting story as usual read with excellence, clear & decisive. Excellent narrative .